Want to read more? 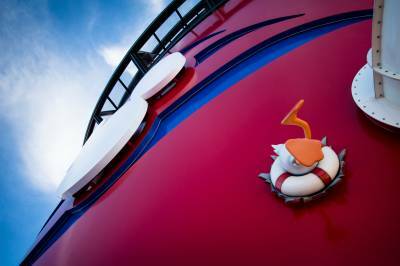 See 172 more Cruising articles! Dive in to our cruising and port information, tips, and tools, all designed to help you plan your cruise vacation! 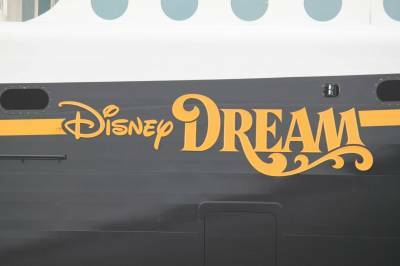 This is also your source for firsthand information on thew new Disney Dream and Fantasy ships, as well as the renovated Disney Magic ship! 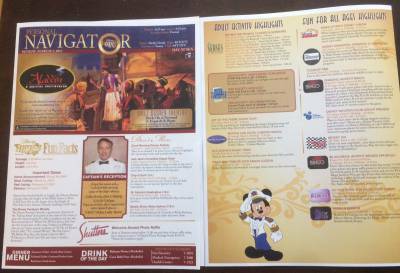 We also offer a full, award-winning guidebook to the Disney Cruise Line and its ports of call, complete with stateroom floor plans, photos, maps, ratings, reviews, and detailed port guides. 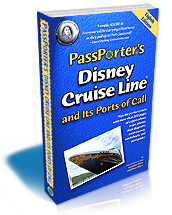 We also have several PassPorter e-books that cover the Disney Cruise Line, including PassPorter's Cruise Clues, PassPorter's Answer Book, and PassPorter's Disney Character Yearbook, and PassPorter's Disney Weddings & Honeymoons, all of which are available through the PassPorter Store or our all-you-can-read PassPorter's Club.